Whatever your circumstances, and in an ever more complicated world, it has become more and more important to think about what might happen to your Estate (your property, money, affairs and possessions) if something were to happen to you. Planning now will save time and trouble later; improving your chances of avoiding claims against your estate by potential beneficiaries, and reducing the potential burden on your loved ones. The Digital Estate Plan will help with all aspects, giving you peace of mind. 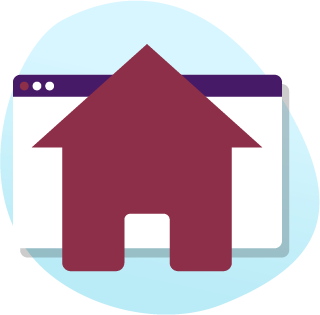 With access to an exclusive online portal; it’s simple to sign up, easy to use and includes lots of tools to help you now, every day and in the future. Have a look at the features below and give it a try, if you haven’t already! *Prices are subject to change without notice and shown inclusive of VAT where applicable. Store your important documents in your Online Filing Cabinet, detail what you would like to happen to your online accounts, or at your funeral, and leave messages for your loved ones. Access to discounted online legal document production. Written by experts, with simplicity and ease in mind, this DIY solution allows you to make a Will, Lasting Power of Attorney or Administer an Estate of a loved one, all from the comfort of your own home. 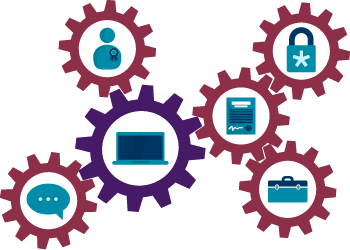 Your Digital Estate Plan entitles you to free reviews; over the telephone, with one of our dedicated and specially trained advisers. Review your situation as often as you like; we will go through your circumstances and how they may have changed since the last time we spoke to you, what preparations you may need to make and how we can help you to make changes to any relevant legal documents. We are here to support you whenever you need us! You know where your Will is, and that it is being kept somewhere safe, but does anyone else? If a Will cannot be found after your death, it can cause all sorts of legal and financial complications. By registering your Will on the National Will Register, along with adding it to your Online Filing Cabinet, your Executors know where to find it when needed. Something as simple as this can reduce the burden and make the process a little easier for your loved ones. 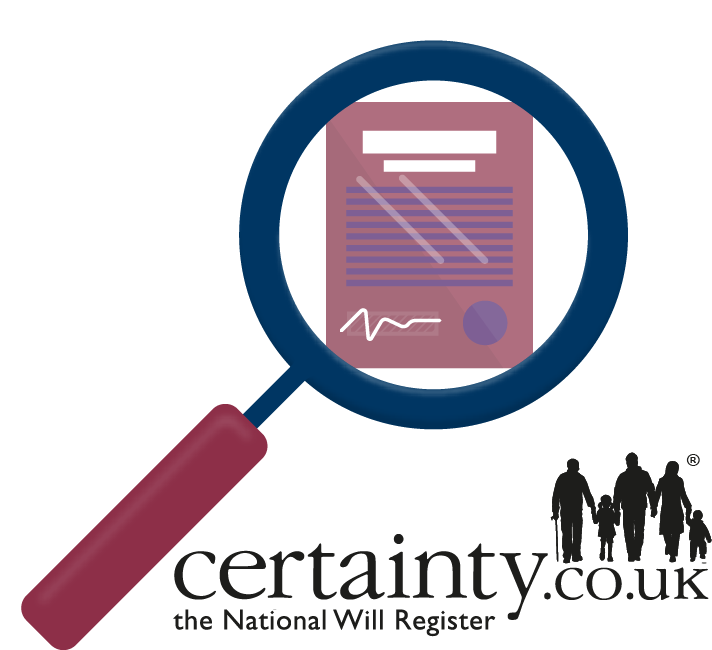 Whether you have made a Will with us, or with another company, we register your documents with the National Will Register, free of charge as part of your Digital Estate Plan. 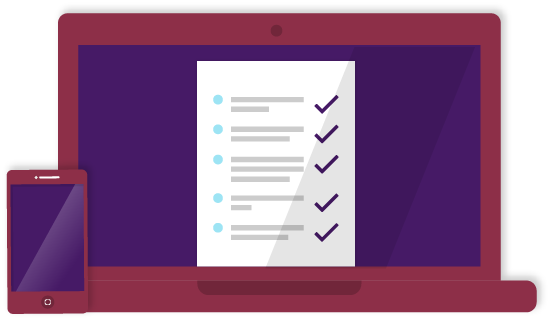 The Digital Estate Plan Portal is designed to be as simple as possible to use as we know the last thing you want to be concerned about is the ‘techie’ stuff. The Digital Estate Plan Portal is located on a dedicated website. Red Apple Digital Solutions manages the technology behind it for us. Once you have registered and signed in, you can find all of your services on the homepage. We have taken every precaution to ensure we deliver excellent services. 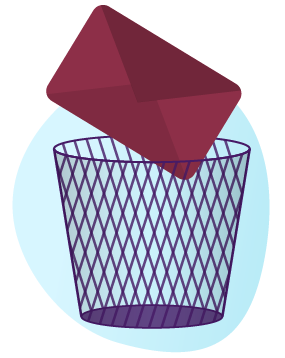 Now and again, emails may get picked up by spam/junk filters. Be sure to check your spam/junk folder if an email hasn’t arrived as expected. 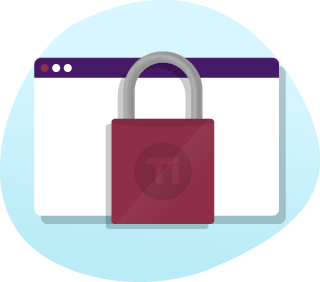 The Digital Estate Plan Portal is secured with SSL-certificate technology; all personal information is stored in encrypted form and complies with current EU privacy laws. Don’t forget we are always on hand if you encounter any problems registering.